Sorry, there wasn't enough interest to make this group trip worth-while. Maybe next year for the Penn game! If you are venturing to New Haven on Nov 13th, you are invited to the Princeton Alumni Association of Eastern Connecticut's tailgate ($10 alumni/$5 students), featuring mimosas, bloody marys, sandwiches, and appetizers. Please RSVP for the tailgate directly to them. Go Tigers! Check out the Alumni Council's new Community Service Report and Resource guide here for news and inspiration. You'll find a picture of PA3 Community Service in action on page 2. Several PA5 members joined the Great Class of 1982 on Saturday, October 16, to give the Class of '15/'50/'82 1915 Ford Model T its quarterly constitutional, with great thanks to the PA5 members from the Class of 1982! Rare Book Set from the collection of George Bustin ‘70 The National Magazine: Devoted to Literature, Art, and Religion Vols. 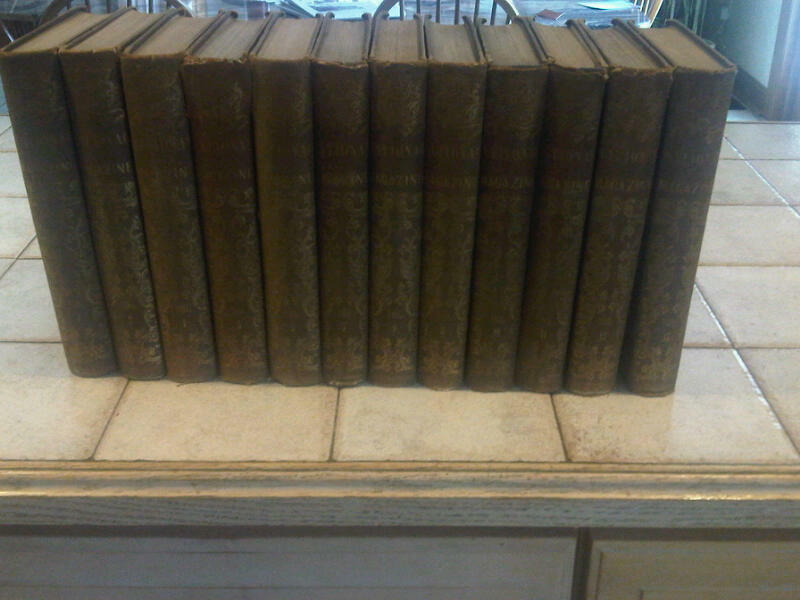 1-5 and 7-13, covering the period from July 1852 (Vol 1) until December 1858 (Vol. 13) with only Vol. 6 missing. Although this is called a "magazine" these are in fact bound books with rather fancy engravings and illustrations, typical of good quality publishing during the period. They are bound in a combination of cloth and leather. There is some "foxing" (light brown spots on some pages). 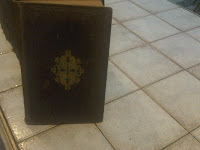 One volume has some damage to the back binding. 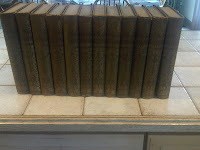 Individual volumes (in lesser condition) typically sell for $30 or more at on-line rare book dealers. If you are looking to complete the set, some vendors sell print on demand versions for $30 to $100.